Today was the last Sunday that I will spend at the Olive Garden. One of the many drawbacks of restaurant life is Sundays are a required work day... no overtime, time in half, double time, hammer time... nothing, just a regular mandatory day to spend with your Olive Garden family. For 7 years I have diligently put in my time, but now that my baby will be starting school, my days off need to be his days off. I am not willing to miss any more of his life than school and work are already taking away from us. So to celebrate, we spent the evening at Magic Waters. OK, it was really because Fat Dad was having a company picnic there, but I will say it was to celebrate me! It has been in the upper 90's most of the summer here, and of course today it was just a perfect 82 degrees. Unfortunately, this almost felt chilly! We made the best of it, and as usual, we divided and conquered. The boys in our family went one way and the girls went another. AL and I started in the lazy river, which is where we would spend most of our time : ) It was perfect! I leaned back in the tube and she rested on top of me. She kicked her feet to "swim" and we talked and sang the whole way! Fat Dad and I each took some time to go on the big slides. After all, we are both big kids at heart. He went first, and after his fun time with JJ, he was ready to leave. I hadn't gotten my turn yet so while he got the kids dressed, I went over to the Typhoon Terror. You need at least two people to ride, so I asked a family of three who had just gotten off if they wanted to go again. The dad said he needed a bread, and looked so relieved that someone else would go with his teenage daughters, and the girls were all too happy to go again. Overall, it was a great weekend. I spent most of Saturday making a home office/mudroom out of recycled/repurposed things we already had in the house. Pictures and a post on that coming soon. For the rest of tonight, I am going to bask in the glory of my last Olive Garden Sunday! What did you do this weekend??? Do you love waterparks or hate them??? Does your job make you work on Sunday's??? That water slide looks like a ton of fun and very refreshing! New follower from Mom's Monday Mingle! Can't wait to read more. It was so much fun! Wish I could have had a few more rounds on the big kids slides : ) Thanks for stopping by, I'm heading your way now! It has been forever since I've been to a water park! Sounds like you made the most out of a tricky situation! It sounds like you had a fantastic day with your family. We all love water parks. 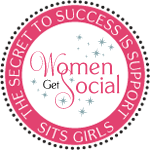 Thanks for stopping at my site from the TGIF Blog Hop. I'm following you back. Have a great week! It looks like you have a bunch of water bugs in your family! I'm hoping that by the next time we go, we can all have a good time : ) Thanks for stopping by! 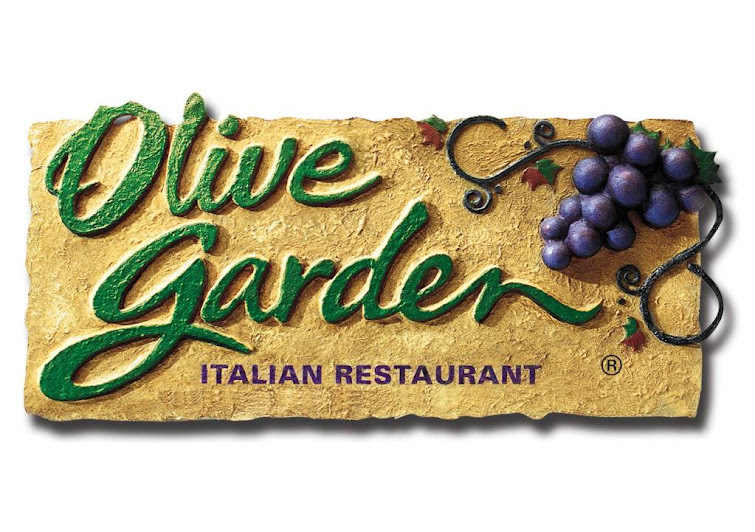 Olive Garden is my GO TO restaurant in the States. We don't have them here in Ontario anymore (it's been decades since it left :(). What a fun way to celebrate leaving though! I wonder why it left Ontario??? That is sad : ( They asked me in my interview why I wanted to work there, and I said I love pasta why wouldn't I want to work here! She said she'd never gotten that response, and hired me on the spot : ) Seven years later, I could still eat there everyday! Thanks for stopping by! sounds like a fun day! we had Olive Garden last Sunday...yum! !